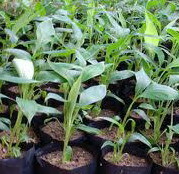 Tissue Culture Plants of different varieties of Pineapple, Passion fruit and Banana and Seedlings and Rooted cuttings of Passion fruit are available for sale at the centre. Booking for the planting materials can be made with advance payment either in person as cash or by post as Demand Draft in favour of Associate Professor & Head, PRS, Vazhakulam payable at State Bank of India, Vazhakulam-686670, Muvattupuzha, Ernakulam District, Kerala (Code No: 7844). Action to fulfill any orders will be initiated only after receiving firm orders with advance payment as DD due to commitments on standing orders. You will be intimated the progress of production on your orders by email. You can lift them in batches according to your convenience. Delivery will be completed in the time specified and communicated to you starting from the date of firm orders with advance payment. Priority is always given to firm orders with advance payment and delivery will be on first-come-first-serve basis. The station will not be responsible for the maintenance of the plants beyond one month after the stipulated delivery time within that you have to finish taking delivery. You have to personally arrange for taking delivery of the planting materials from the station and we do not dispatch them by any means due to personnel and infrastructure limitations. 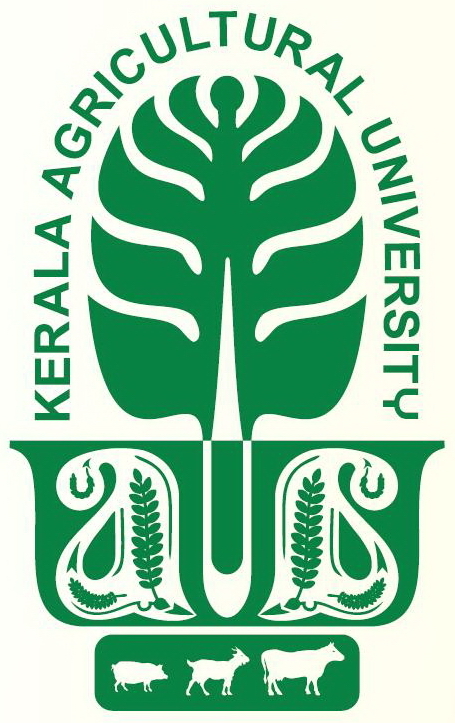 These sale prices are subject to periodic revisions and not applicable to sale on memorandum of understanding with the Kerala Agricultural University and advance payment. We propose to bring out a book on Pineapple both in English and Malayalam. Those who are willing to cooperate with this publication and contribute any chapter/information may please contact over cell phone number +919446010905 or mail to prsvkm@gmail.com. Esteemed readers may please suggest other relevant good publications and mail the pdf/htm/doc file or URL to prsvkm@gmail.com for placing here as free reference material in the public domain. 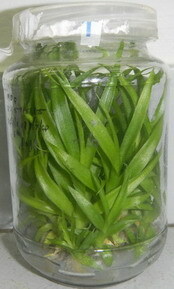 CDs and DVDs will be developed and made available shortly on various tiltles like Pineapple Varieties, Tissue culture, Cultivation, Pests, Diseases, Processing, etc. Esteemed readers may please suggest additional products expected of us and mail to prsvkm@gmail.com. Quality People, Infrastructure & Work Culture for Quality Technology, Products & Services. Merit alone counts for quality suitable for the purpose. 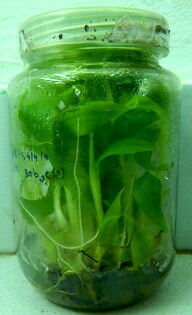 One has know-how only when it is proven in real life.Copyright © 2010 Pineapple Research Station, Kerala Agricultural University. Best viewed in IE 5.5 or above, 1024x768 screen, scripts enabled. Last modified: 08 Sep 2014. 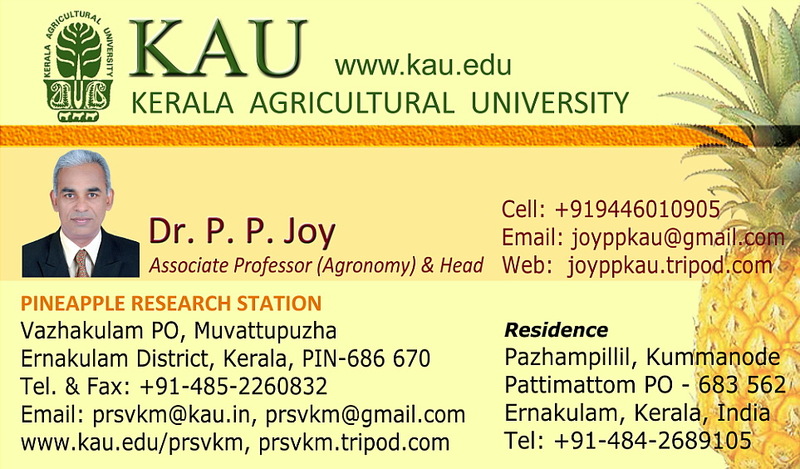 Webmaster: Dr. P. P. Joy, Associate Professor & Head, Pineapple Research Station (Kerala Agricultural University), Vazhakulam, Muvattupuzha, Ernakulam District, Kerala, India, PIN-686 670, Tel. & Fax: +91 485 2260832, Cell: +919446010905, E-mail: prsvkm@kau.in. Constructive comments, suggestions and criticisms are most welcome and please mail to prsvkm@gmail.com.